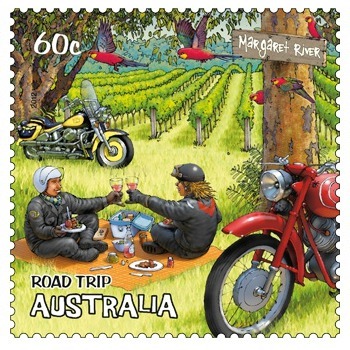 Have you seen these fun Australia Post Road Trip stamps? Released on the 18th September 2012, the collector’s first day of issue is postmarked ‘Wandering, WA 6308′. 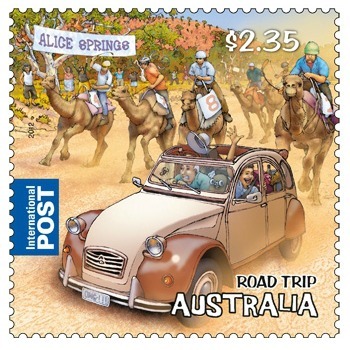 Australia Post says on their website that Australians and road trips go hand-in-hand – partly as a rite of passage, but partly out of necessity, due to the extensive distances between towns. While travel as a rite of passage initiated in the late 1600’s when men of means in aristocratic Europe toured to broaden their knowledge and understanding of culture, the first official road trip was in Germany in 1888. Bertha Benz took a day to drive 104km (65miles) with her teenage children from Mannheim to Pforzheim in her husband’s first patented automobile. Since then road trips have become part of our global psych as we focus more on the journey not the destination. 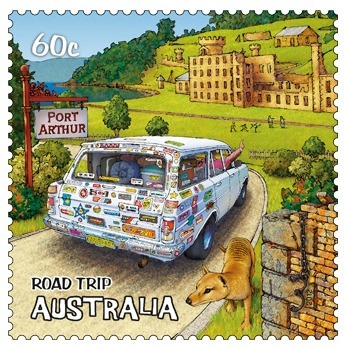 The Australia Road Trip stamps feature five regions around Australia. 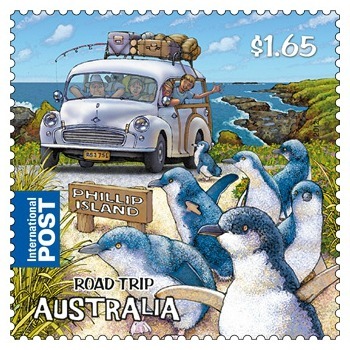 Australia Post International stamp $1.65 features Little Penguins on Phillip Island, Victoria. 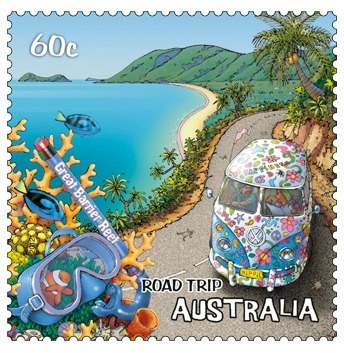 The Great Barrier Reef, Queensland, with flower power combi bus – a classic Australia road trip icon. Say the words ‘road trip’and my desire to explore fresh regions and investigate new horizons is ignited! 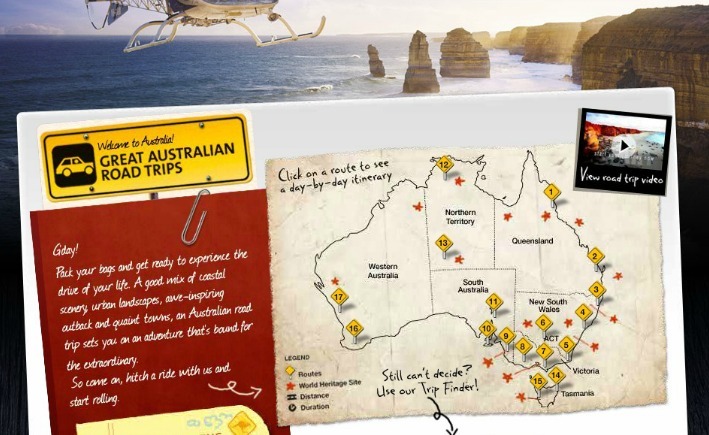 Where has your Australia road trip taken *you*? 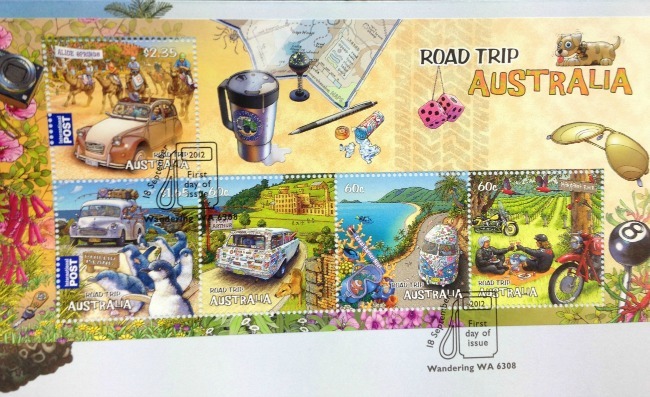 This entry was posted in Australian - Landscapes and tagged australia_post, road_trip, stamps by Linda. Bookmark the permalink. For a range so close to my heart… I may be tempted too! Haha! The only reason these great stamps DON’T inspire me to hit the road is because I’m already inspired. 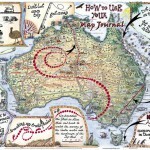 We worked out if we added up all our travels, we’d pretty much gone right round OZ – now we just have to fill in the gaps of what we didn’t get to see along the way!! 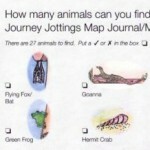 That may not sound like much – but it’s quite possibly the biggest part of our travels!! Red Nomad OZ recently posted..Save the Poor Bustard! I love these! They’re bright and cheery and bring back memories. 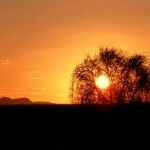 And of course, there’s Alice Springs – our home! I’m so happy to meet you! You recently followed me on Twitter and I thought I’d check out your website. So fun! Now here’s the funny thing — I bought one of your Journey Jottings back in 2008 when Conrad and I toured around Australia. 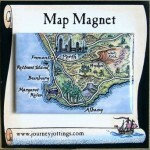 I loved the concept right away and knew my mother would enjoy seeing the map and jottings. 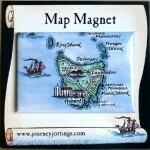 I sent the completed map to her and she kept it tacked to the wall for several years! 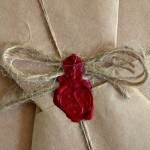 I wish you would expand your products to include all countries, so we can all get one for each country traveled and send back to loved ones at home. 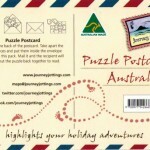 The grandkids would love the puzzle postcards. So glad we could “meet!” Do keep in touch. 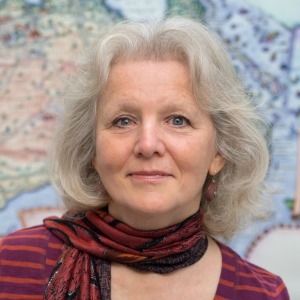 I’ve taken your suggestion on board re more countries… Are you staying in the States this year? 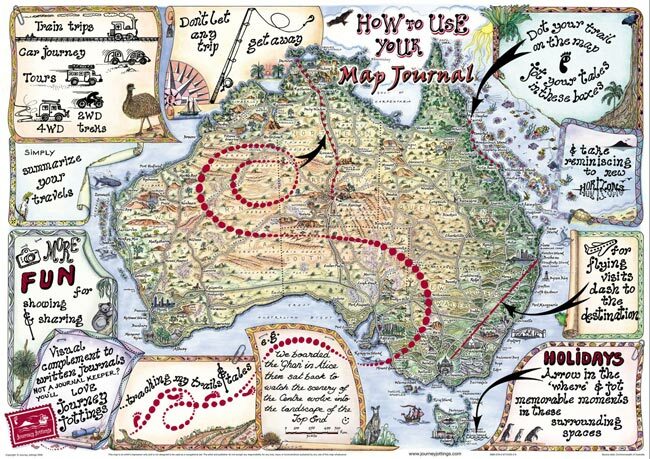 Good idea to recreate our first trip to Australia using the previous “Jottings.” It’s a mighty big place and we’d love to explore more of your lovely country. Conrad and I are U.S. citizens and yes, we’ve been house sitting here in Baltimore for the past year — soon to end in March. Re: More countries jottings. Let me know if/when this comes about! Thanks for all the social media connecting! I’ll be keeping an eye out to see where you’re off to next!